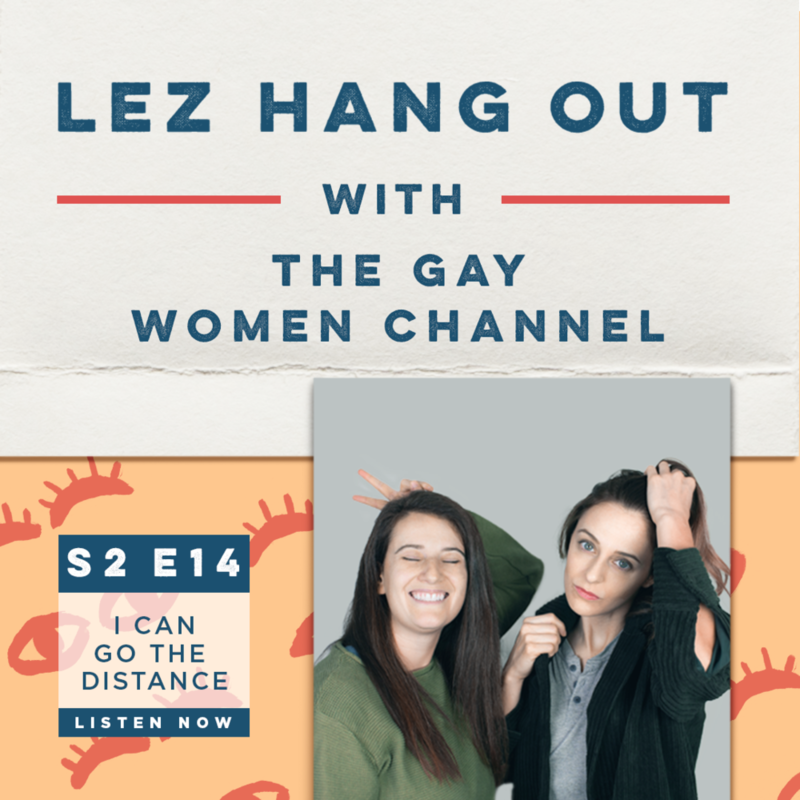 Leigh (@lshfoster) and Ellie (@elliebrigida) hang out with Sarah Rotella (@srotella) and Adrianna DiLonardo (@agedilonardo), the creators of The Gay Women Channel (@gaywomenchannel) to talk about long distance relationships. Why are lesbians more likely to be in long distance relationships? We talk twitter girlfriends, how technology has affected our ability to be in long distance relationships, how to navigate long distance relationships and why long distance relationships might be the only option for lesbians living in lesbian wastelands. Their cat Sadie might have some things to say about long distance relationships too. Listen to find out! Follow along on Twitter: Lez Hang Out (@lezhangoutpod) and answer our Q & Gay at the end of every episode. Leigh Holmes Foster (@lshfoster) and Ellie Brigida (@elliebrigida). You can also join us on Facebook.com/lezhangoutpod and follow along on Instagram (@lezhangoutpod) to watch Sarah and Adrianna's Instagram takeover and hear them answer even more listener questions.